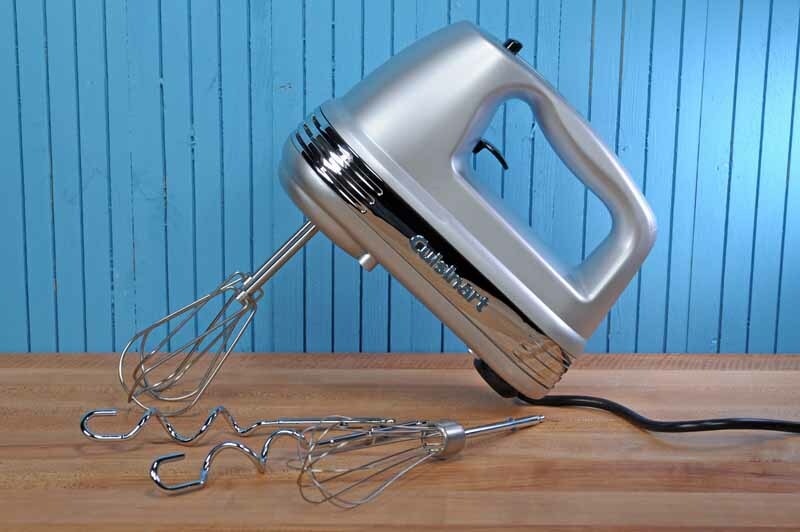 The KitchenAid KHM926 is the head honcho in KitchenAid’s line of quality hand mixers. 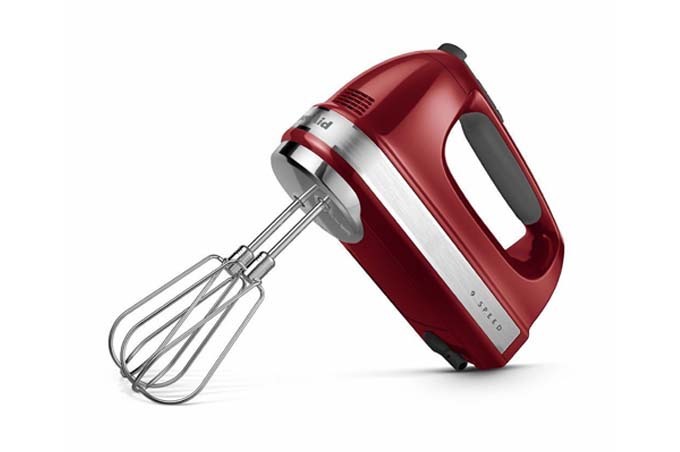 Featuring 9 different speeds, a Soft Start™, and 4 accessories, this delivers everything a home cook looks for in a hand mixer. 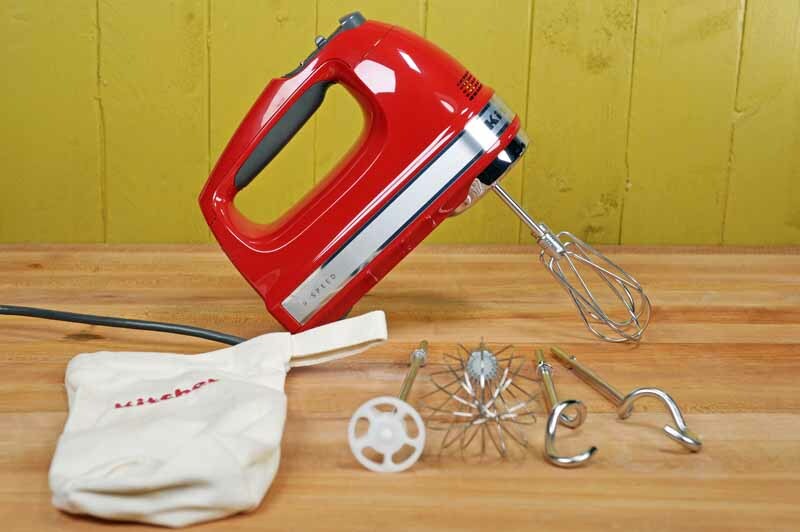 From whipping egg whites to mashing potatoes to mixing bread, the KHM926 is ready for the job. 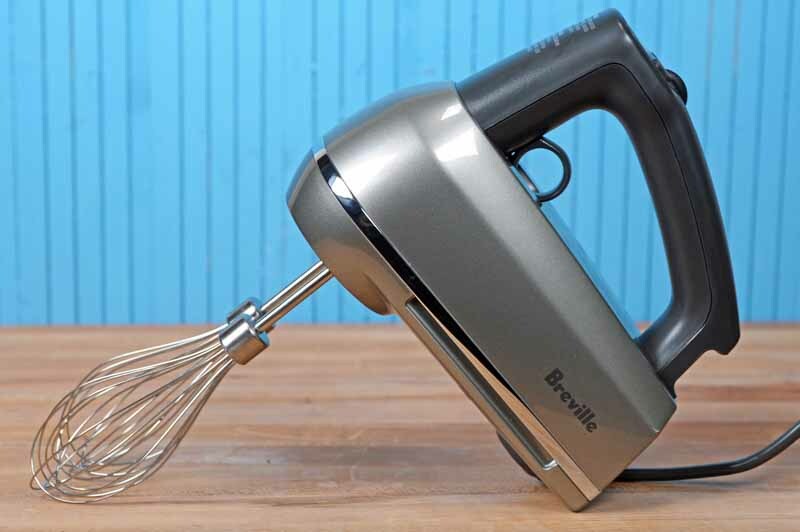 The Breville BHM800SIL Handy Mix Scraper is one of the best on the market. This beautiful appliance features quiet scraper beaters, a mixing light, a count-up timer, and all the accessories a baker could hope for. Read more about this highly rated model now!